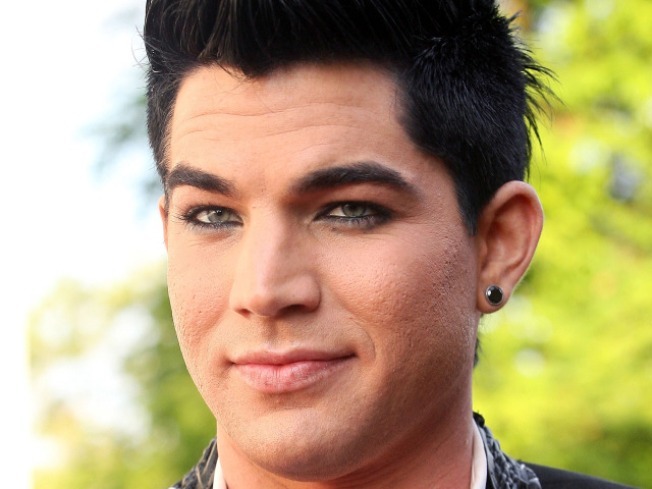 Adam Lambert's label has tried to keep him from being "too gay." Adam Lambert appears on the cover of Out magazine alongside Wanda Sykes, Cyndi Lauper, Lt. Dan Choi and Rob Marshall as part of the Out 100 Class of 2009. Lambert's accompanying interview is a frank one: Among the subjects, his oft-talked about sexuality and how he and Fox strategized his “American Idol” appearances after photos of him in various stages of makeout with other men appeared on the Internet. Lambert’s label, 19 Entertainment, “has no comment” about Hicklin’s letter. Clint Eastwood’s new film “Invictus,” won’t be released until Dec. 11, but it’s already getting early Oscar buzz. The film, directed and produced by Eastwood, is about Nelson Mandela’s release from prison, his election as President of South Africa and using the mostly white South African rugby team and the 1995 Rugby World Cup to help usher the country out of apartheid. No, not that kind of ring. But Yankee Alex Rodriguez did get his girl, Kate Hudson, a ring nonetheless. Days after A-Rod and the New York Yankees became champions, he gave Hudson a $39,000 white-gold ring set with pink sapphires and diamonds from Louis Vuitton, according to In Touch Weekly. The mag reports that the Les Luxuriantes was his way of thanking Hudson for her support during the series.